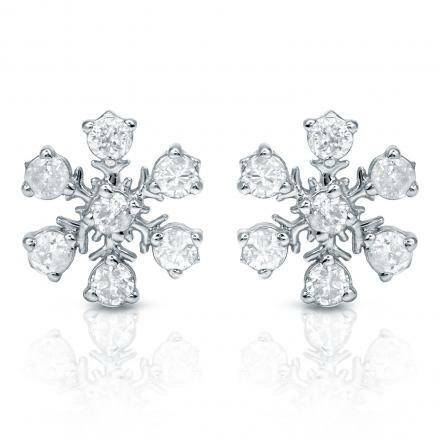 These stylish snowflake earrings feature1/3 ct. tw. 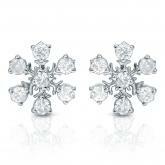 round cut diamond in a prong setting. 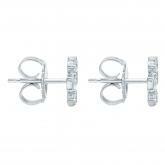 Crafted in 10k white gold, these fashion earrings are secure with push-back clasps.